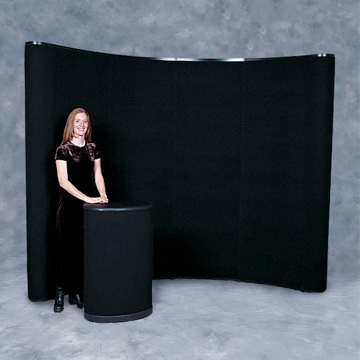 Like-new, pre-owned trade show displays in various sizes and colors. Up to 80% less than cost of new. Tabletop displays start at $99. 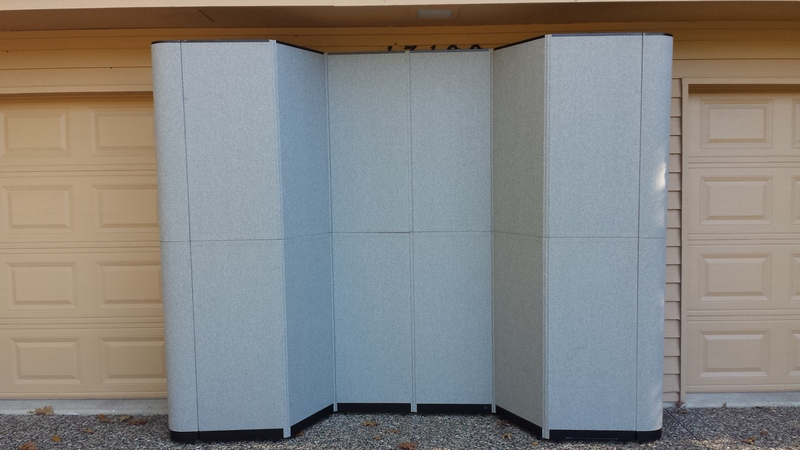 Full-sized displays start at $299.